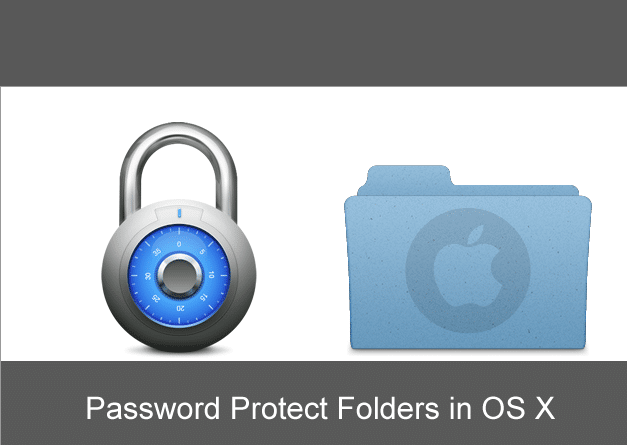 Here is the step by step guide is mentioned for how to password protect a folder in Mac. You can start the process by clicking on the command plus shift plus A to turn the folder of Applications on. There is a folder of Utilities you will have to click on “Utilities” folder. It will open up. While clicking on the folder of utilities, a long list of utilities will open up. In the second step, you need to ignore all other options; only click on the disk utility option. After clicking on the disk utility option, you will come across with different options. After clicking on the option on disk utility, you will see some other options like a file, edit, images, window, and help. But you will only have to click on the file option from the following list options. While clicking on the file option, you will see a list with different options. In the third step, you will have to click on the “New Image” option from the options of New Image, Open Disk Image, Close and Get Info etc. This will further lead you to the next step towards how to password protect a folder in Mac. While making the selection of a new image, it will further open up other options like Blank Image, Image from Folder, and Image from Macintosh HD etc. From all these options you will only have to click on the option of “Image from Folder.” After completing this step, it will further lead you to the next step to how to password protect a folder in Mac. After successfully passing through the fourth step of selecting an image from the folder. Here comes a fifth step. In the fifth step, all you need is to scroll through all the folders in the computer and made a selection from the list. You will need only to select a folder which you want to protect and on which you want to create a safety password. After making a selection of the folder for the protection, all you need is to click on the “Open” option on the bottom right side of the screen. After successfully selecting the folder and clicking on the“Open” option. There will occur a further menu. From it, you will have to go to the “Image Format” option. 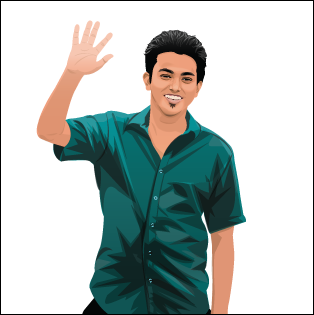 After making a selection of Image Format. It will further give you options like “Read only,” Compressed, DVD/CD Master, and Hybrid image etc. From all the available options all you will need is to select the option of “read/write” from the bar. After making a selection of “read/write” option. You will need to look at the option which is just above the option of Image Format. Yes, you are right. It is the option of “Encryption.” You will have to click on the option of Encryption to lead to the next step. By having a click on the encryption option. It will open up two new choices for you. These choices will be like 128-bit AES encryption (recommended), and 256-bit AES encryption (more secure, but slower). From these two options, all you will require is to choose the first option of 128-bit AES encryption (recommended). After completing this step, you will move forward towards the next step to how to password protect a folder in Mac. In this step, you will be asked to think of such a password which you want to set for your already selected folder. It is good to choose such a password which you can remember later. If you cannot remember it, then it is wise to write it somewhere on paper or MS Word you can see it later if ever needed. After writing down of password on the upper option of “Password”, you need to type the same password again in the lower space ahead of “Verification.” If a password is written correctly, it will verify automatically. Subsequently, type the password on both the required places. It is time to hit the “Choose” button. It will be the last step to set your password. And it will confirm the creation of your password for the folder. After the “choose” option, you will be lead to the “Save As” option in the next step. In this step, all you will need is to write a suitable name for your protected file or folder. For example; “Locked Stuff” or “Locked Folder” etc. Subsequently, naming the folder and selecting the location in the Mac. All you will need is to click on the “Save” option in the right bottom corner of the Mac screen. It will further proceed with the operation. While clicking the “Save” option, the Mac will start creating the folder for your protected file. It will be a protected or locked folder when the operation is completed. It will open up the “Done” button for you. Now all you will need to do is click on this “Done” option to complete your process finally. Congratulation! Your mission is completed now. Now your folder is saved in the locked disk image. If you want to delete the original folder, you can delete it without any problem. The Locked Disk Image will keep saving your protected folder,and if you want to add something in this folder, you can do it easily just like you do it on other unprotected folders. It will keep remain save all of your data, files and important information.